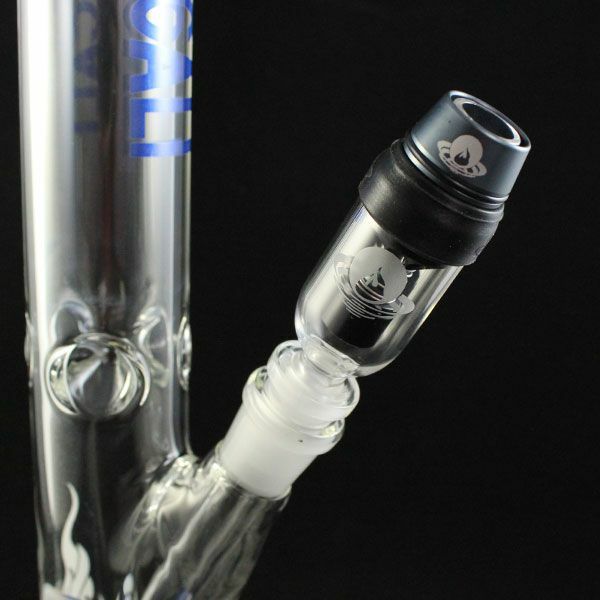 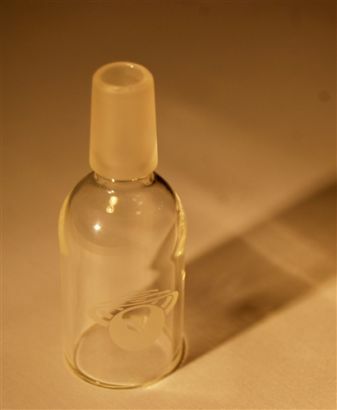 The Incredibowl m420 Redibowl Ash Catcher is an all glass water pipe adapter to connect your m420 bowl armor to a 14mm water tool. 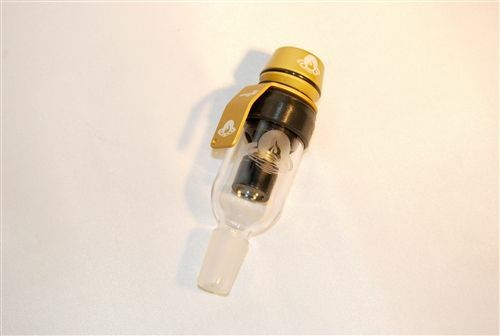 At one end is an opening to slide your m420 onto, while the other has a 14mm male ground glass connector. 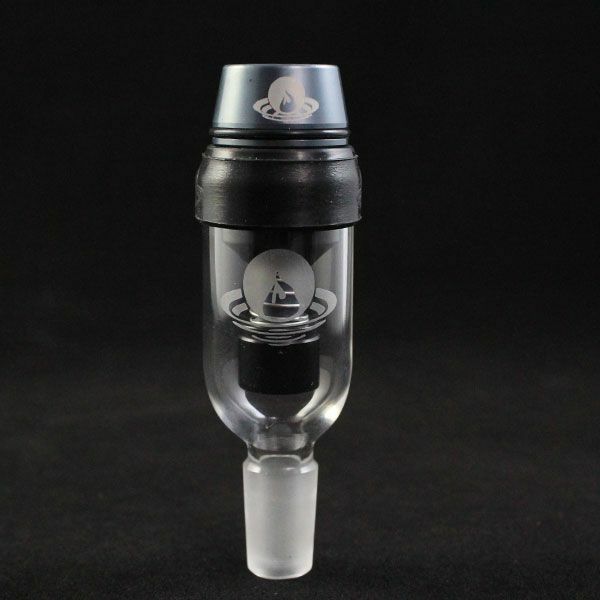 Just attach your m420 to the Redibowl Ash Catcher and slide it into your 14mm female joint on your water tool to experience some of the smoothest and coolest smoke possible. 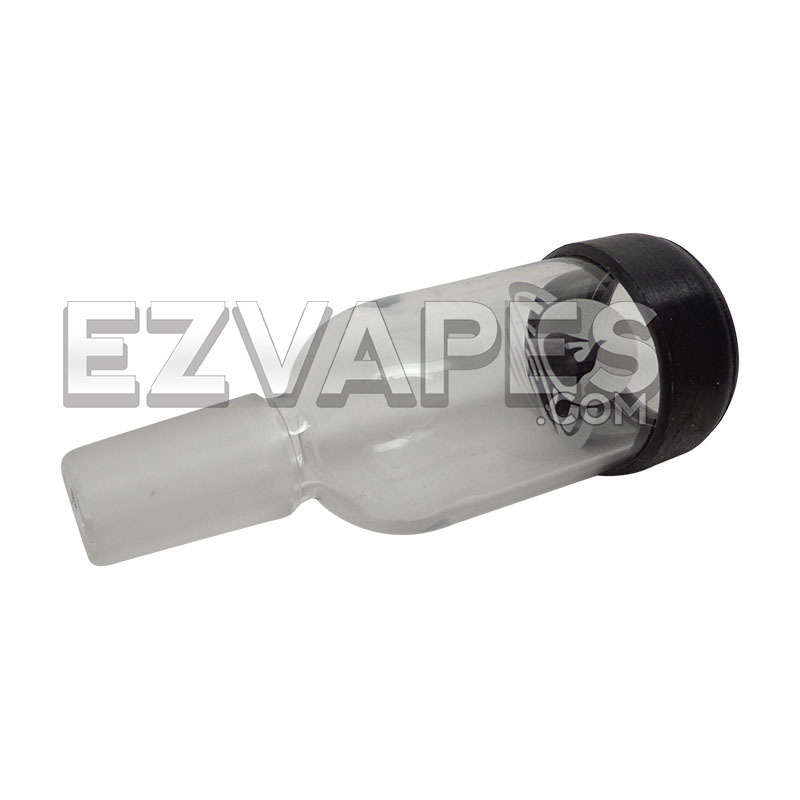 Note: Incredibowl m420 and water tool sold separately. 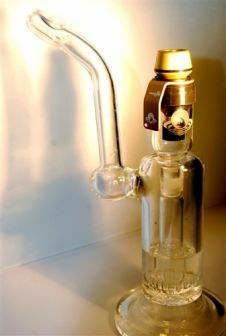 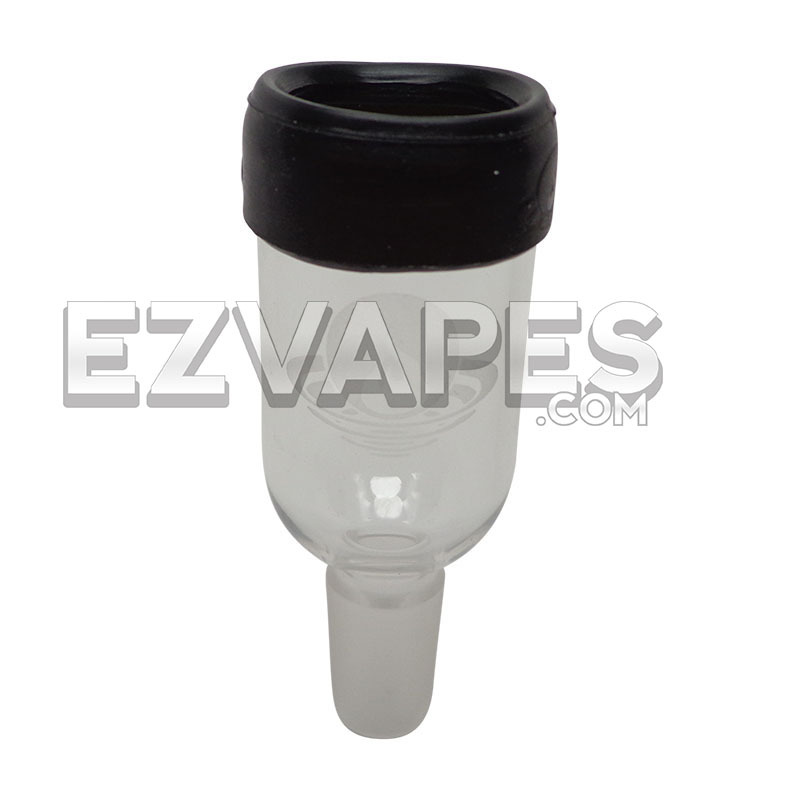 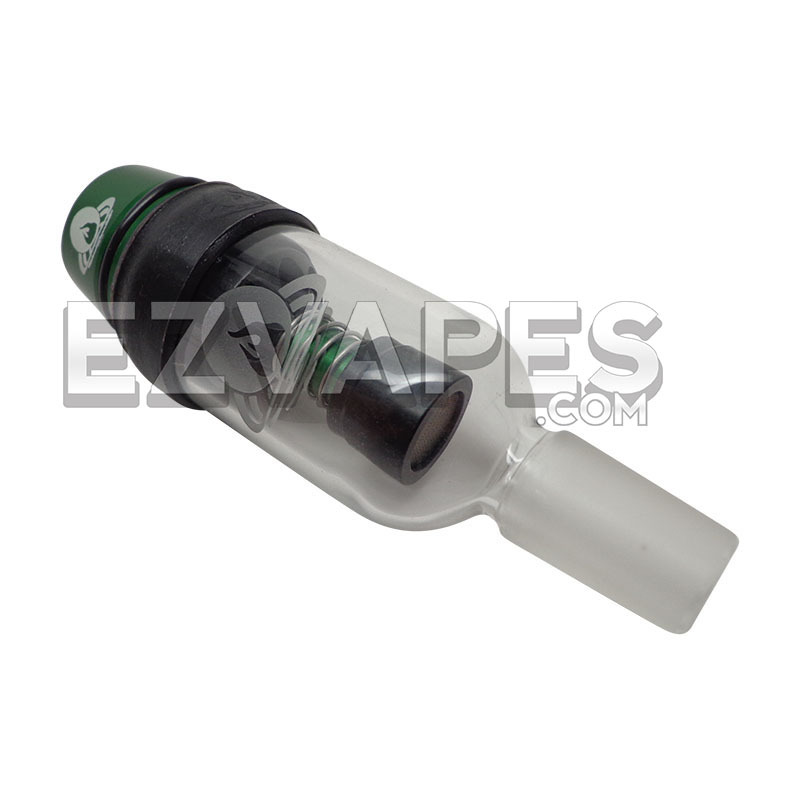 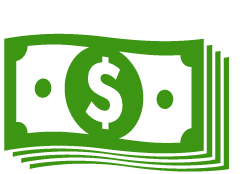 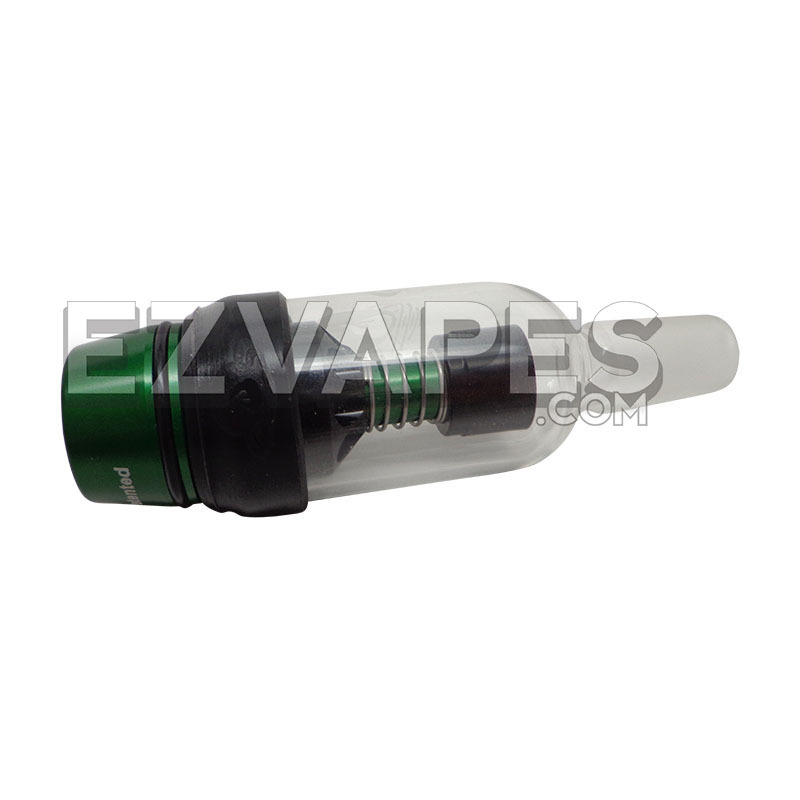 Buy the m420 and Redibowl Ash Cather together and now here.